Ms. Love is a business leader and innovator with a wide range of progressive executive management experience and consulting expertise spanning more than 30 years in the fields of medical review, risk management, and hospital management. As President, Ms. Love oversees the National Benefit Integrity Medicare Drug Integrity Contract (MEDIC), Zone Program Integrity Contract (ZPIC), Audit Medicaid Integrity Contracts (Audit MICs), and South West and West Unified Program Integrity Contracts (UPICs). Ms. Love’s responsibilities as President include budget preparation and monitoring, executive management for employees and subcontractors, new business development, project design and implementation, and external client partnering. 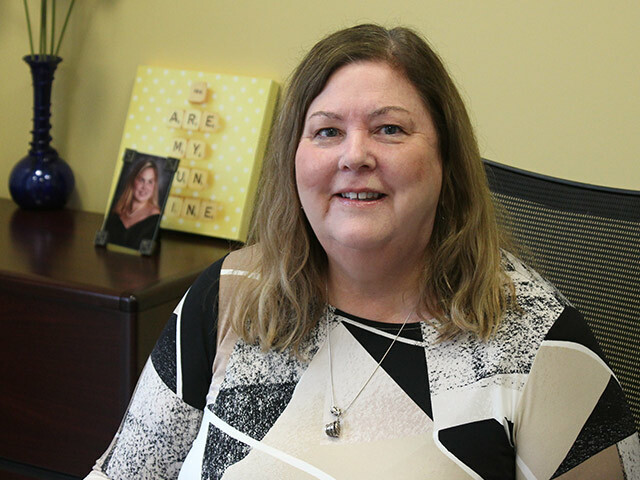 Ms. Love earned a bachelor’s in Health Record Administration from York College of Pennsylvania and a master’s in Health Care Administration from Wilmington College, Georgetown, Delaware.